Hello! 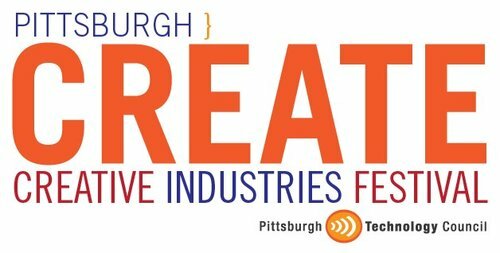 I am a passionate Game Developer currently pursuing Masters of Entertainment Technology at the Entertainment Technology Center (ETC), Carnegie Mellon University. 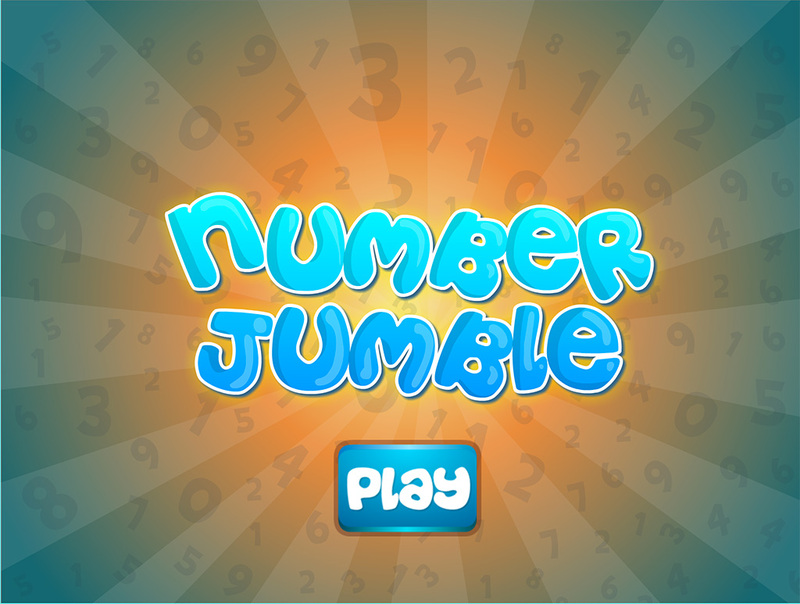 I made my first game prototype five years ago and since then have worked on dozens of games on multiple platforms. 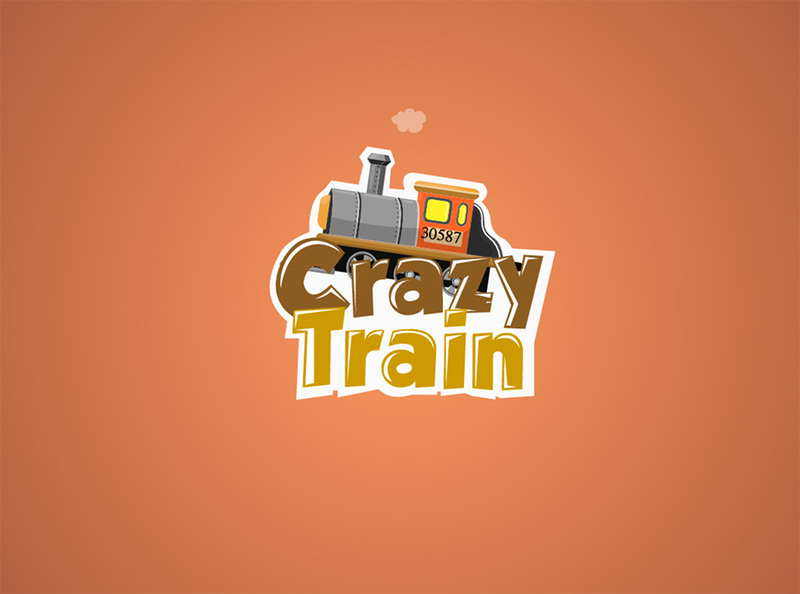 Through the five years of my professional software development experience, I have gained expertise in cross platform mobile games as well as application development on iOS and Web platforms. 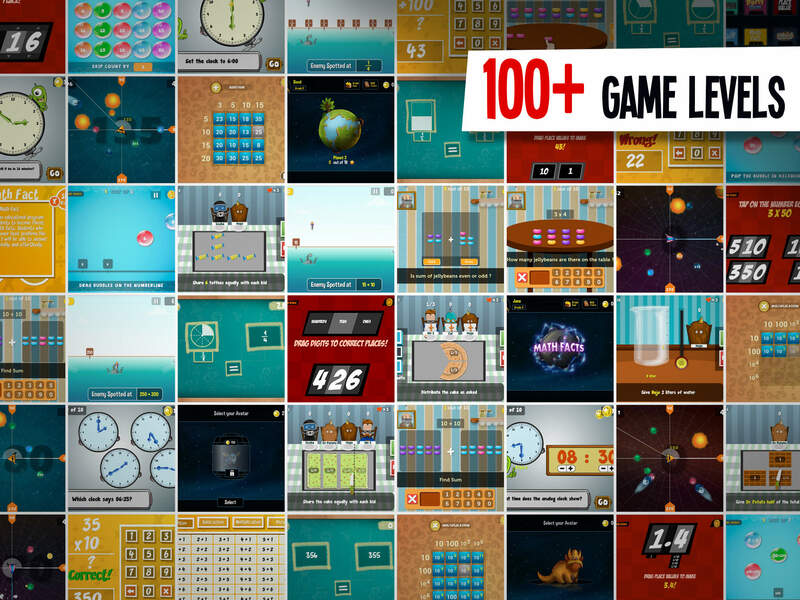 As an undergraduate, I joined Playpower, an organization making Math educational games and backed by a research team at Carnegie Mellon University. 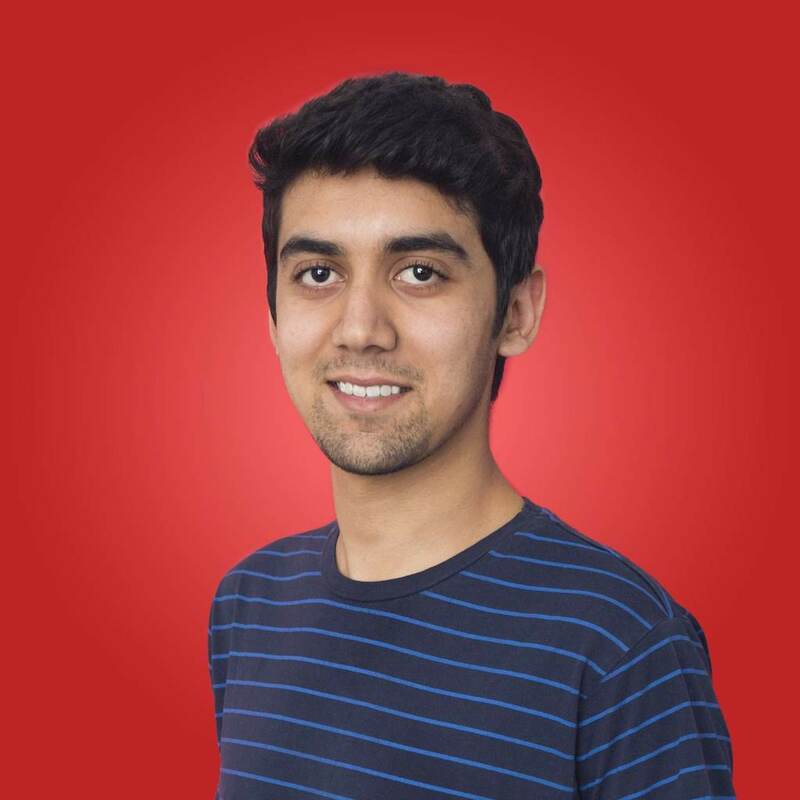 I started as a programming intern, but in few years, I had become the lead developer of a ten-person team. 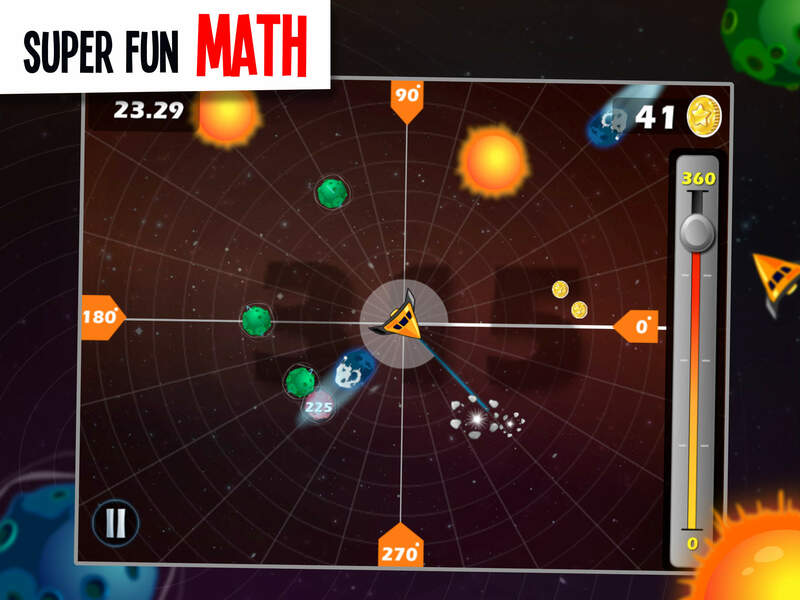 Today, the games that make me most proud are Math Pop and Math Planet. 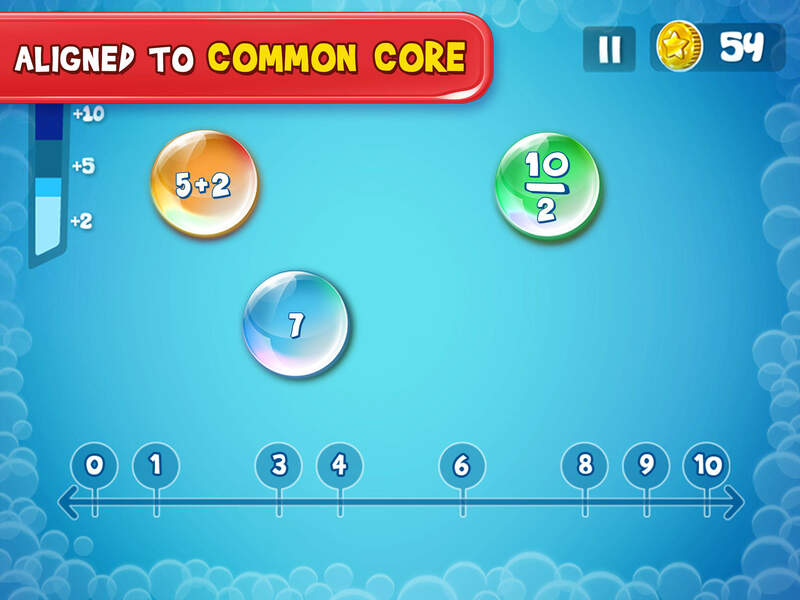 Downloaded over a million times, the games have won the National STEM Game Competition, the NYC Schools Gap App Challenge and a reader’s choice award. 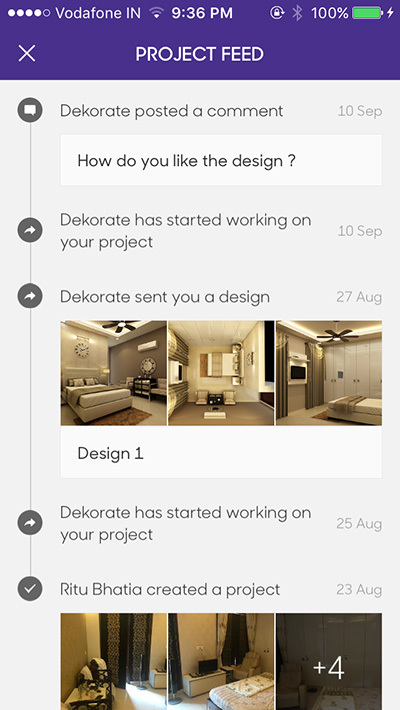 After spending almost four years with the amazing team at Playpower, I co-founded a company called Dekorate. 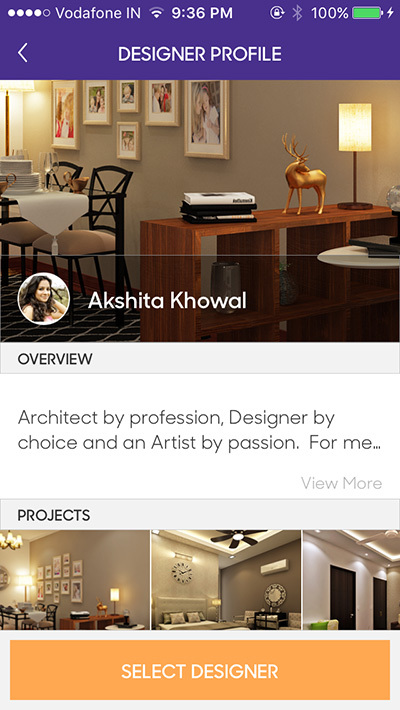 As co-founder and CTO, my role was to make an elegant interior designing service accessible to anyone with a smart phone. Along with enhancing my app development skills, I acquired good leadership skills by managing interdisciplinary teams. Leaving the company in the able hands of my colleague, I was ready to take on the next challenge and applied for a graduate program at the Entertainment Technology Center. I was always interested in the confluence of entertainment and education. 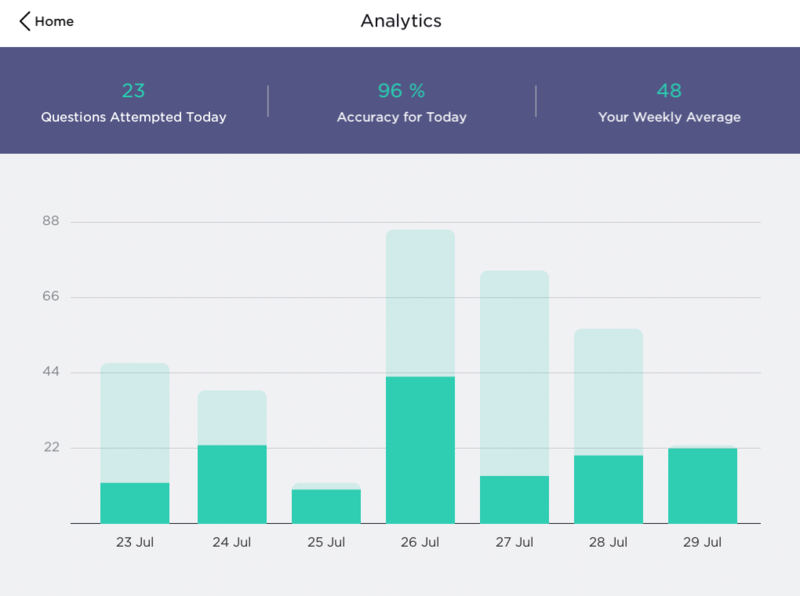 With a mission to make learning fun and engaging for kids all around the world, I joined Teal Labs - a small team of engineers and scientists aiming to build a 21st-century learning system that is highly effective. 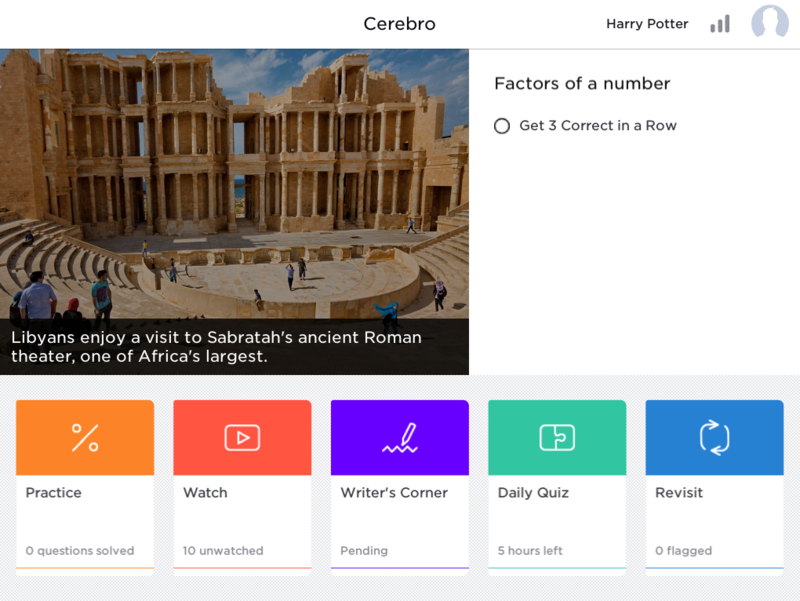 There I leveraged technologies like augmented reality and multiplayer gaming to build highly engaging experiences that make the students fall in love with learning. Currently, I am in my first year of graduate studies at the ETC. 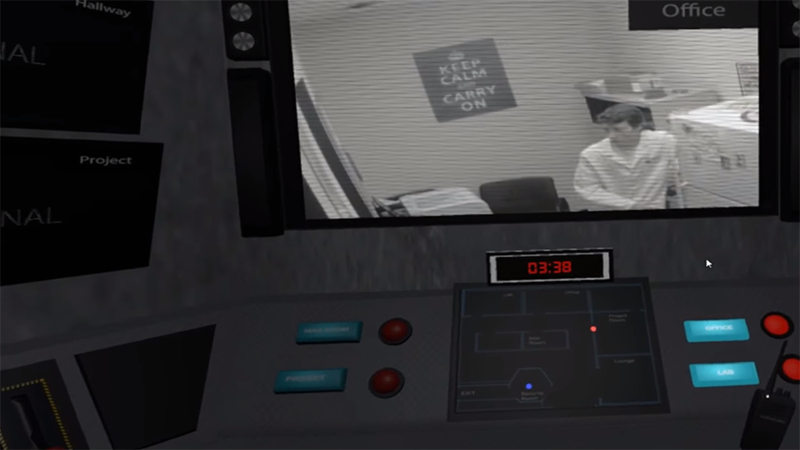 As part of my coursework in Building Virtual Worlds, I am responsible for rapidly prototyping interactive games using Unity (C#) every two weeks in interdisciplinary teams of four or five. 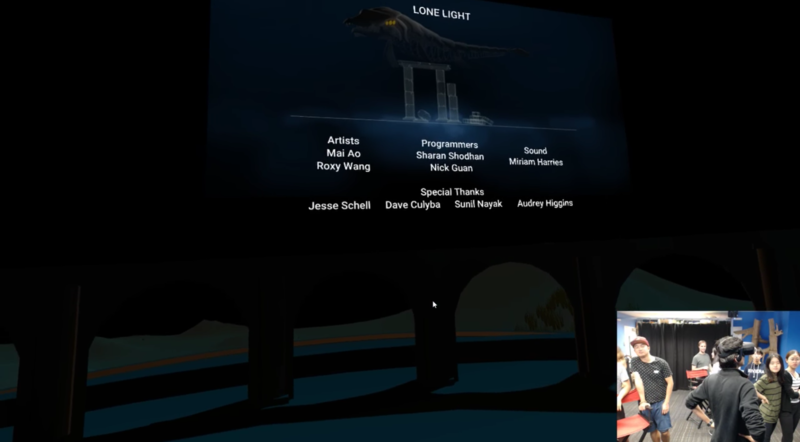 Working on cutting-edge technologies such as Oculus Rift, Leap Motion, HTC Vive and Cozmo Robots has expanded my technical knowledge in the Virtual Reality and robotics space as well. Apart from making games and applications, I enjoy playing Tennis, traveling and exploring new places! 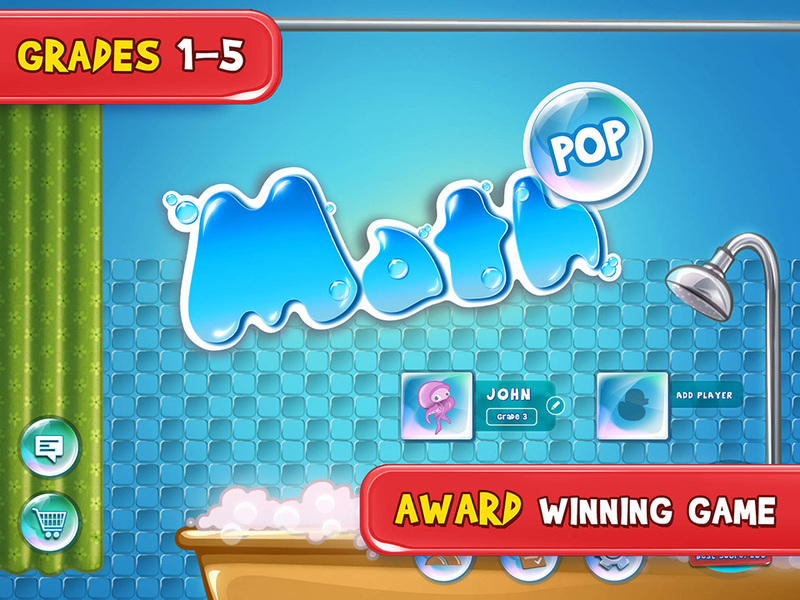 Math Pop is a fun and engaging way to practice math problems aligned to the Common Core Standards. 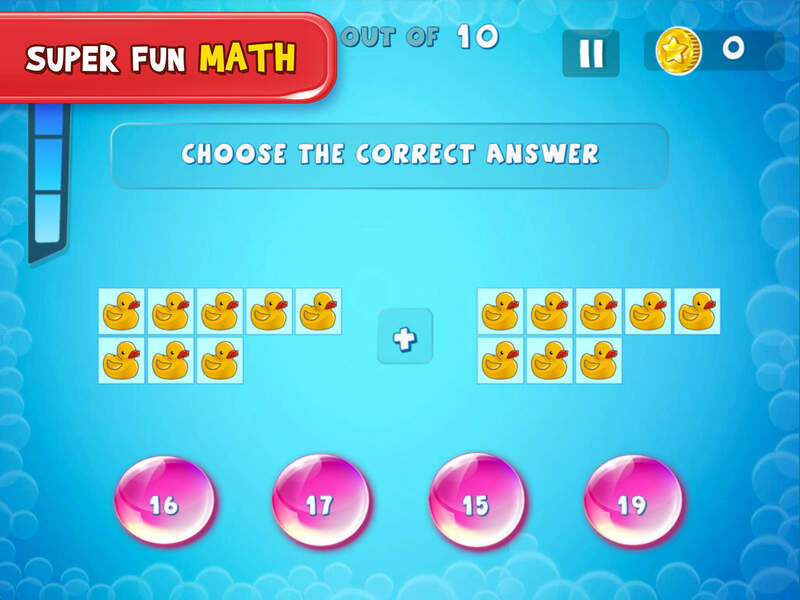 Players earn coins by practicing math that they can spend on a super fun game - Aqua ride. 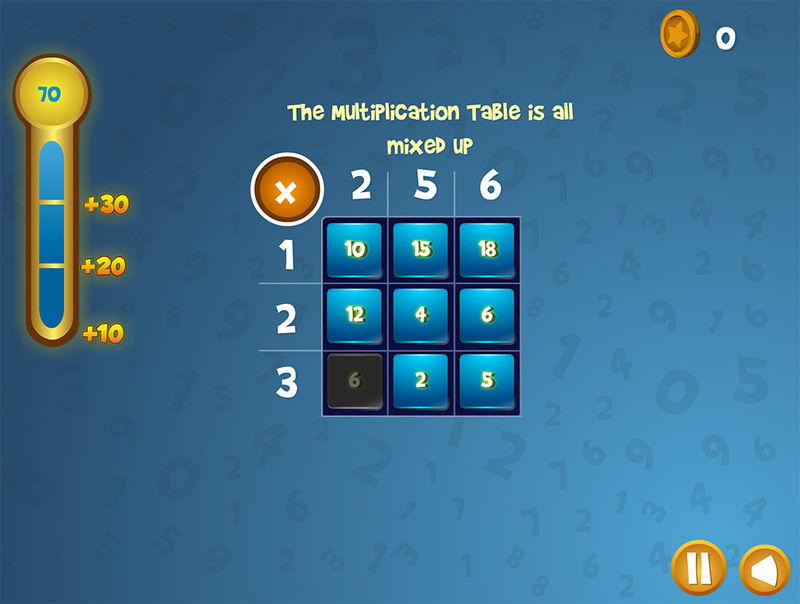 The adaptive algorithm makes the app a great learning experience for kids at all learning levels. 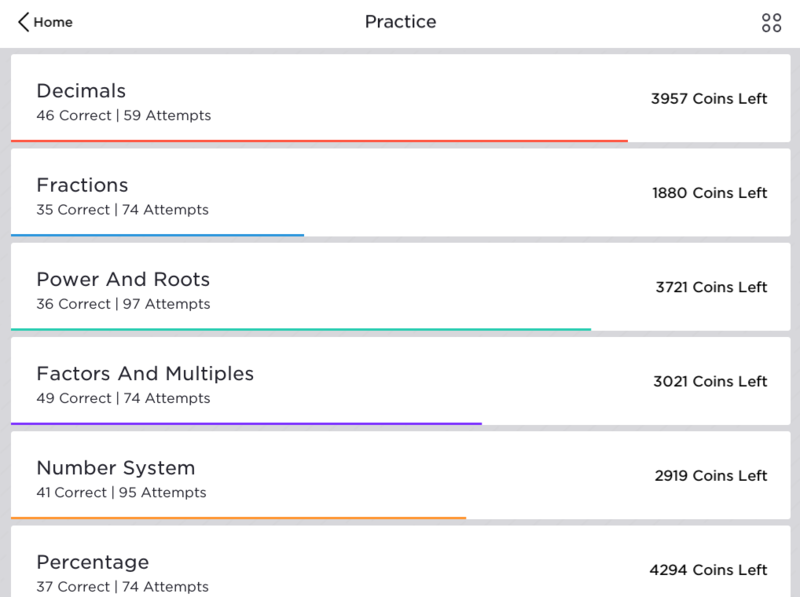 Parents/Teachers can keep track of progress across all skills. 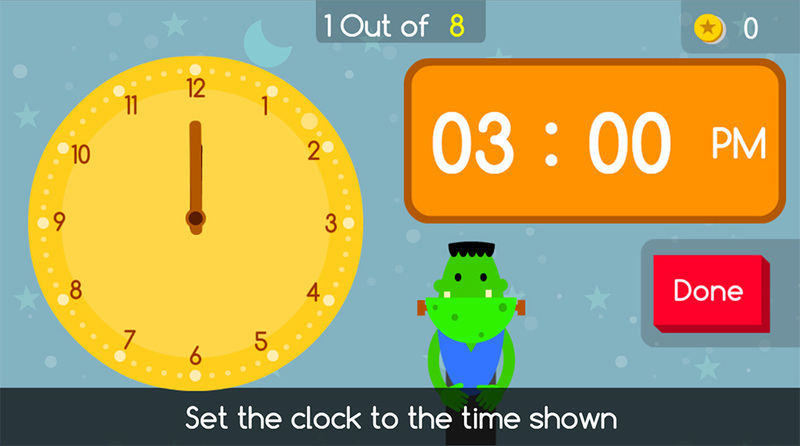 With over 350k downloads over Android and iOS platforms, kids love this way of practice around the world! 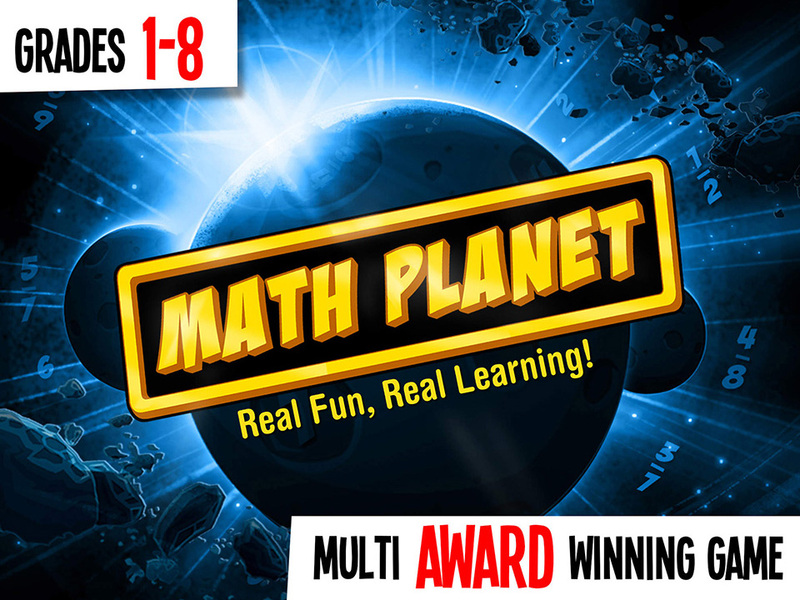 Was part of a five-member team and created a fun Math Game Curriculum called Math Planet. 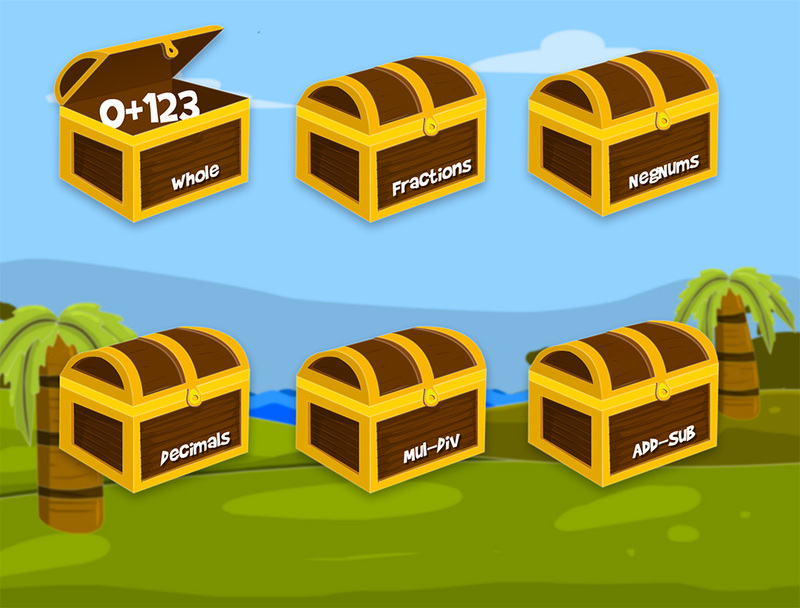 With over 700k downloads on the App Store, the app teaches all concepts of Math to kids in grades 1-8. 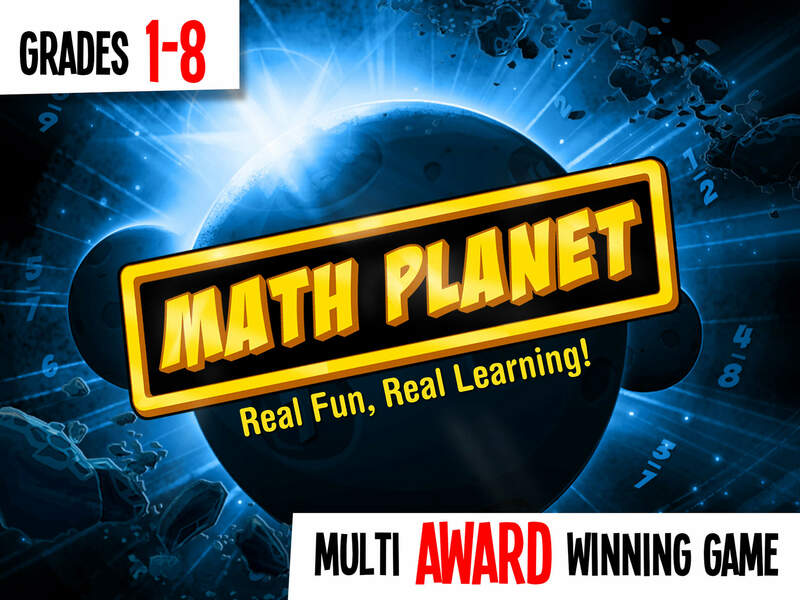 Math Planet was designed by learning scientists at Carnegie Mellon University and has been tested in hundreds of classrooms. 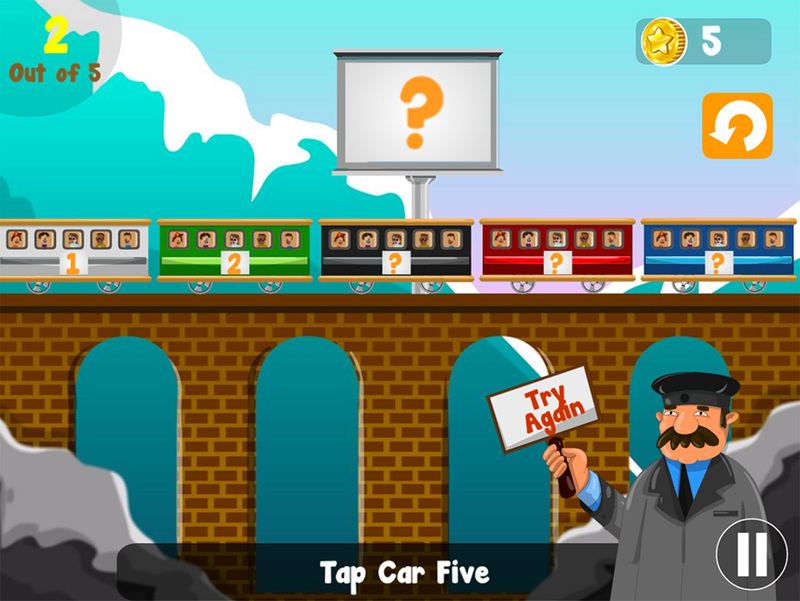 Soon into development, we ran into a performance problem with running Flash-based apps on a mobile platform. 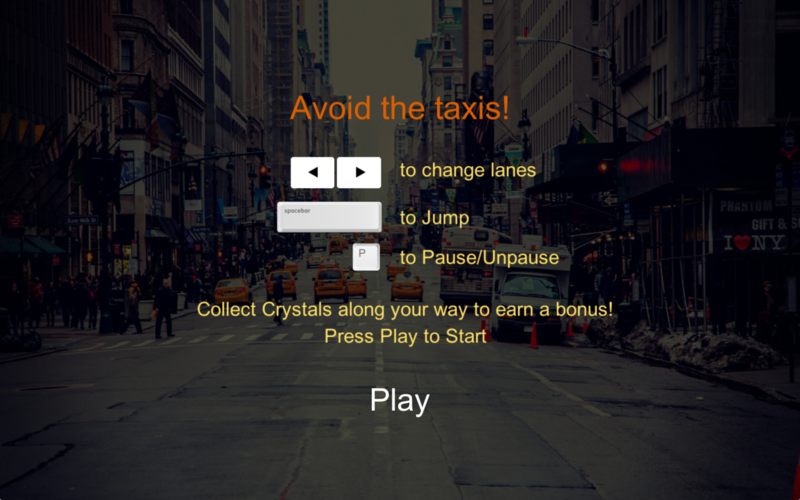 Realising that native Flash uses the CPU to render graphics, we used Starling to develop our own framework. 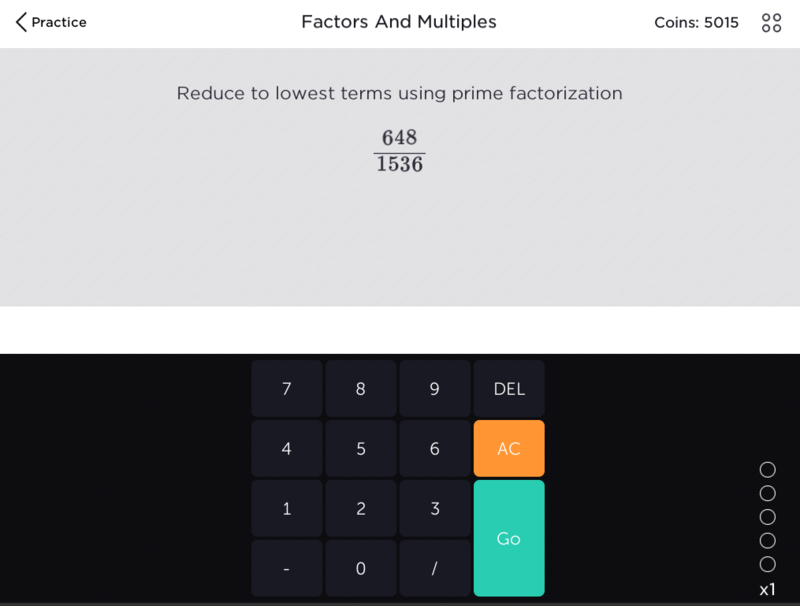 This framework enabled all content to be rendered directly by the GPU, giving us a huge performance boost on a mobile device. 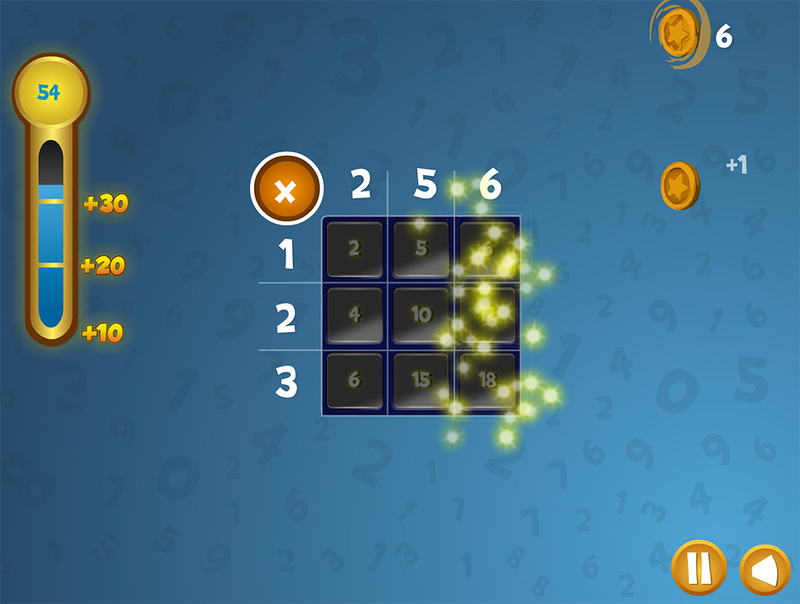 A number puzzle game for recognizing patterns in numbers. The game has a built-in Design optimization engine and an adaptive machine learning technology. 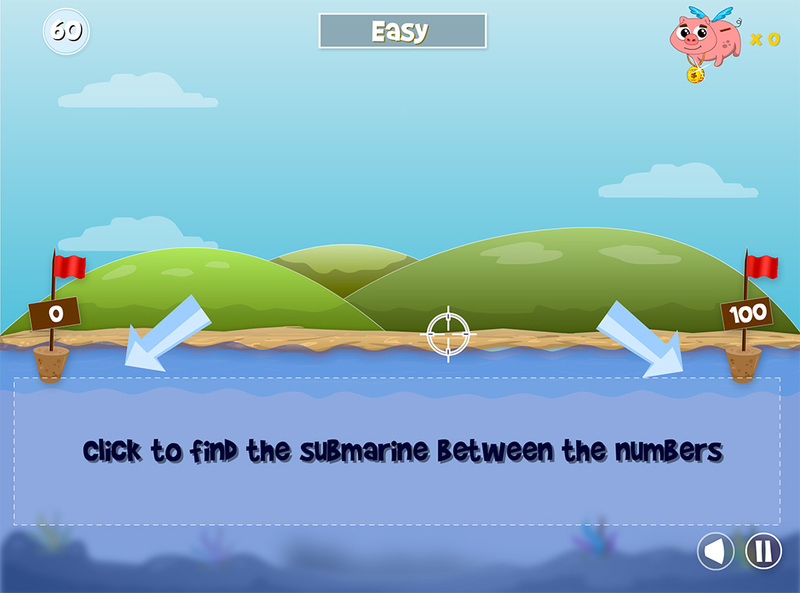 A numberline game to teach the kids the concept of estimation on a numberline. 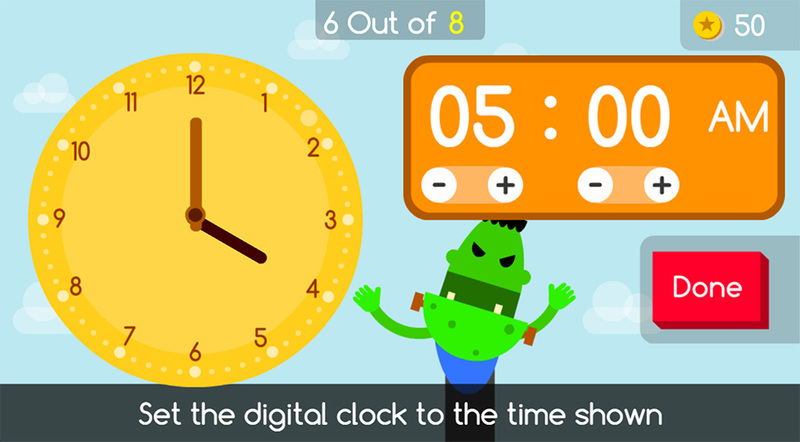 Built an html5 game to help kids learn the concept of time. 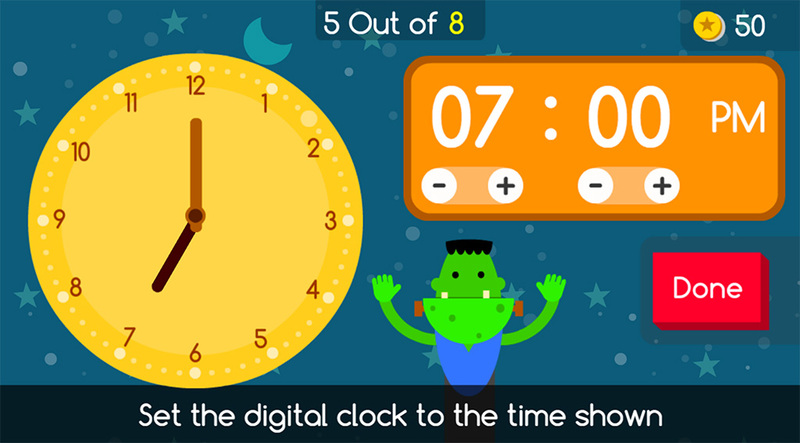 Inculcating in them the relation between digital clock and an analog clock. 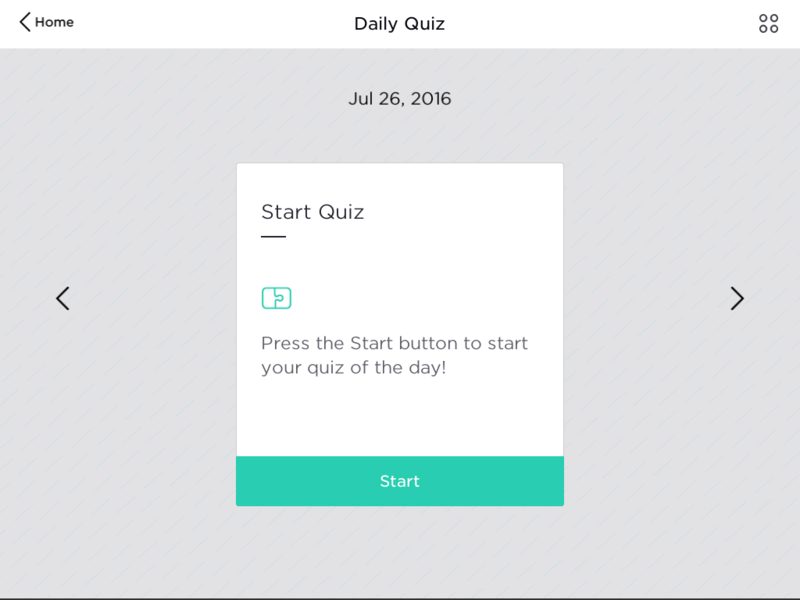 Built and designed an app as part of my work at Dekorate. 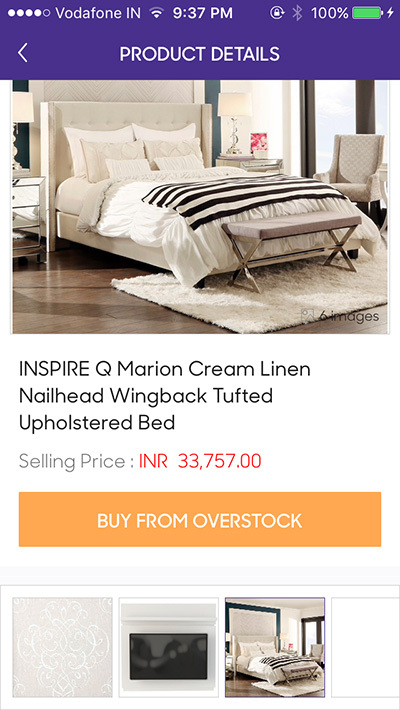 The app aids in visualising the finer details of the room in 3D before making the online purchase. 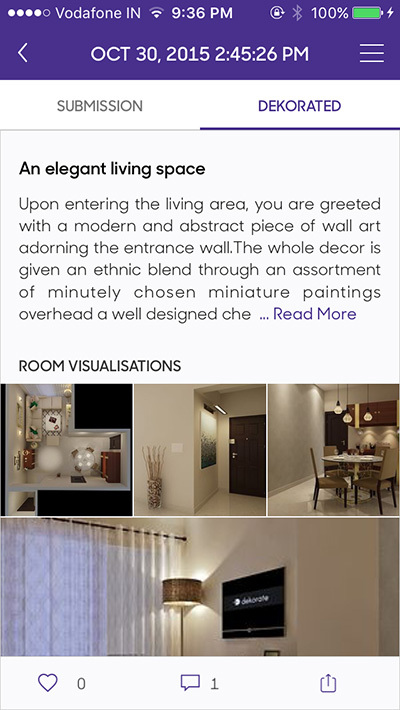 With public feeds and personalised interior designer options, Dekorate aims to become the one-stop destination for interior designing needs. 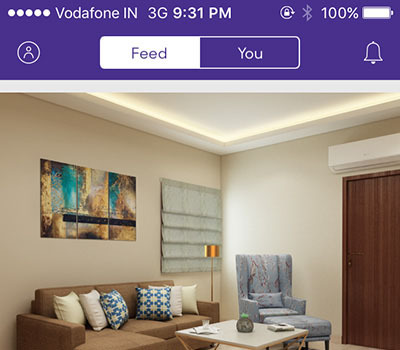 With an ability to visualise your room in a head-mounted display, it gives the user a real feeling of how the newly designed room will look after buying the products. 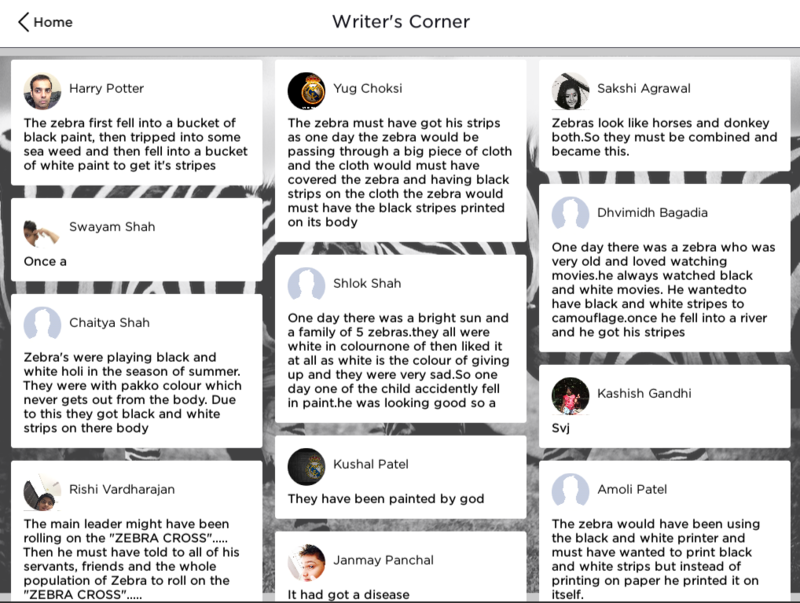 At Teal Labs, I built a 21st-century learning system that proved to be highly engaging among students of grade five, six and seven. 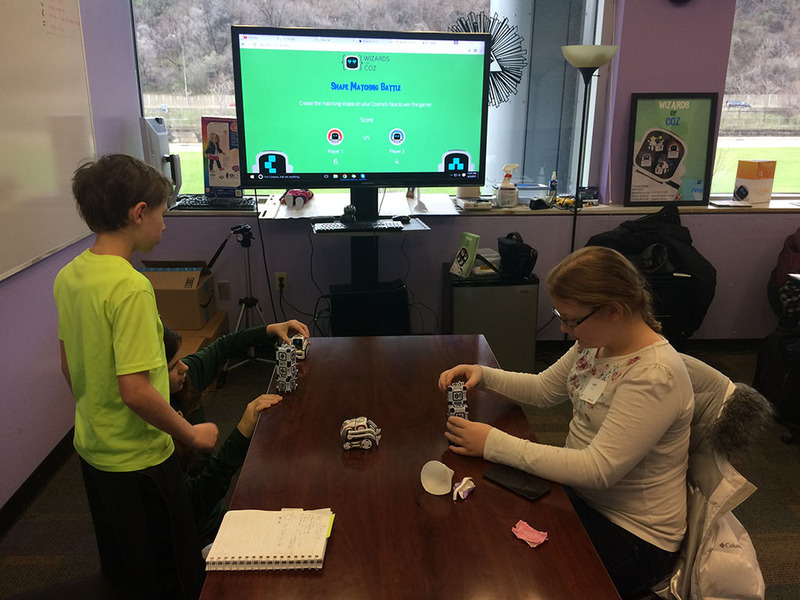 Leveraging technologies like augmented reality and multiplayer gaming, I built experiences that made the students fall in love with learning. 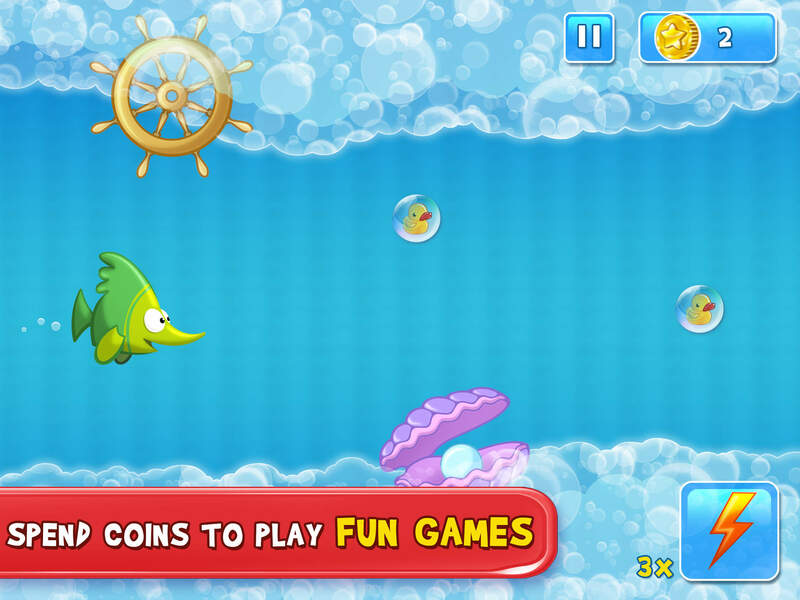 The app was built in Unity heavily using the Unity UI system. 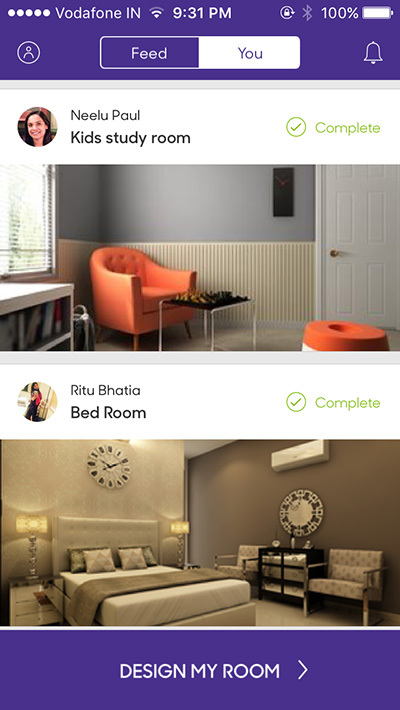 To support certain native features, I developed iOS plugins to provide a smooth experience for the users. 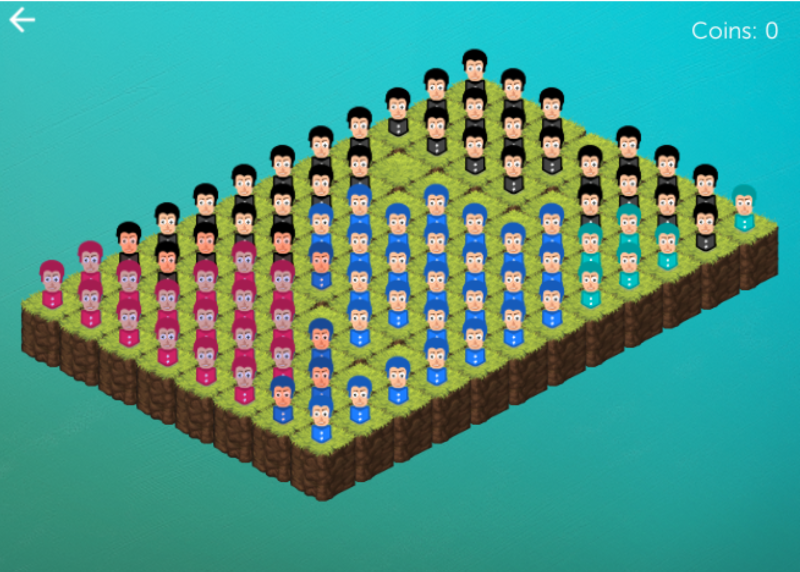 A massively multiplayer online game built in Unity. 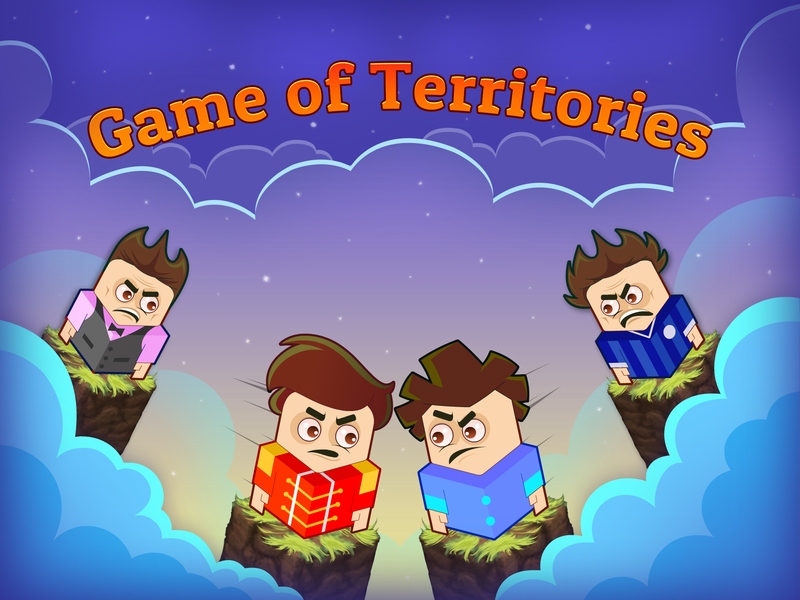 The game was designed to work in a school setting where students teamed up with their classmates to play against other classes to maximize their territory on the board. 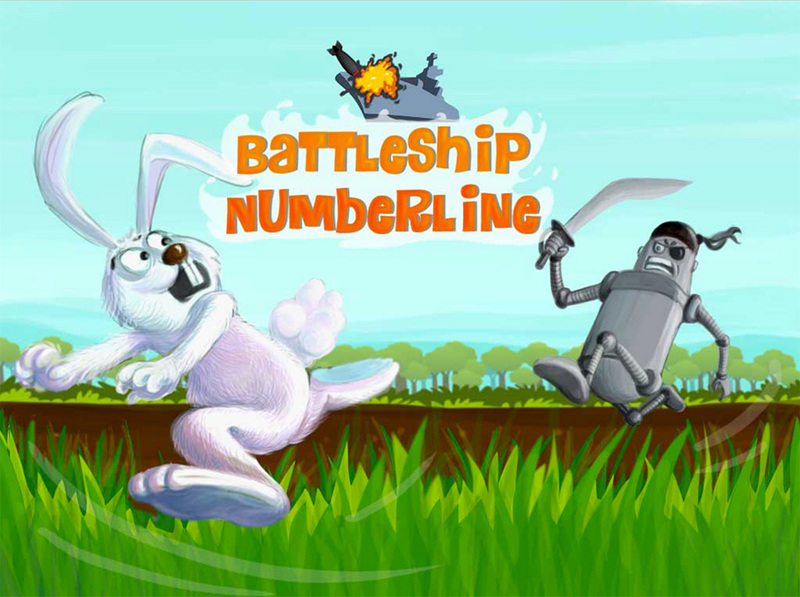 This game was a major factor in driving the kids to do a lot of Math and English practice. 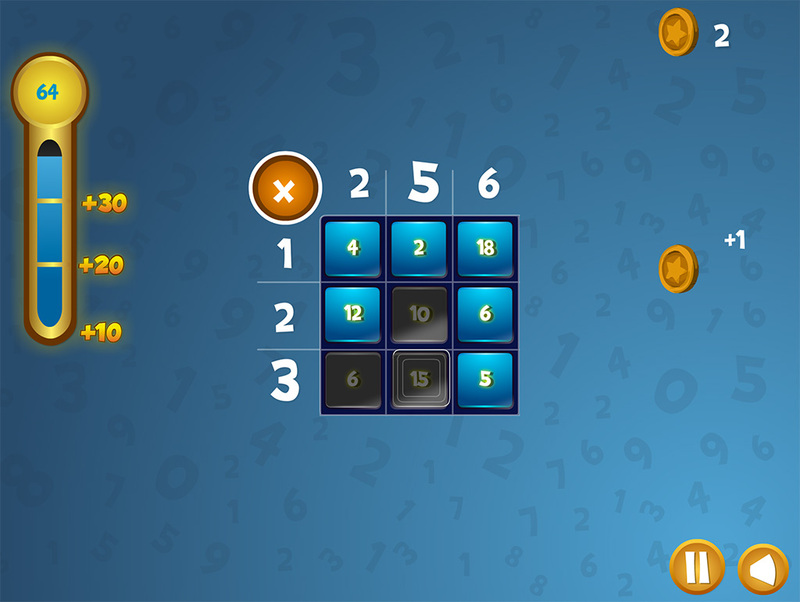 The players could earn coins by solving Math and English exercises and use those coins in this game to seize territory. The board would be cleared every week giving a chance to the teams to compete on a fresh board to avenge their previous defeats! 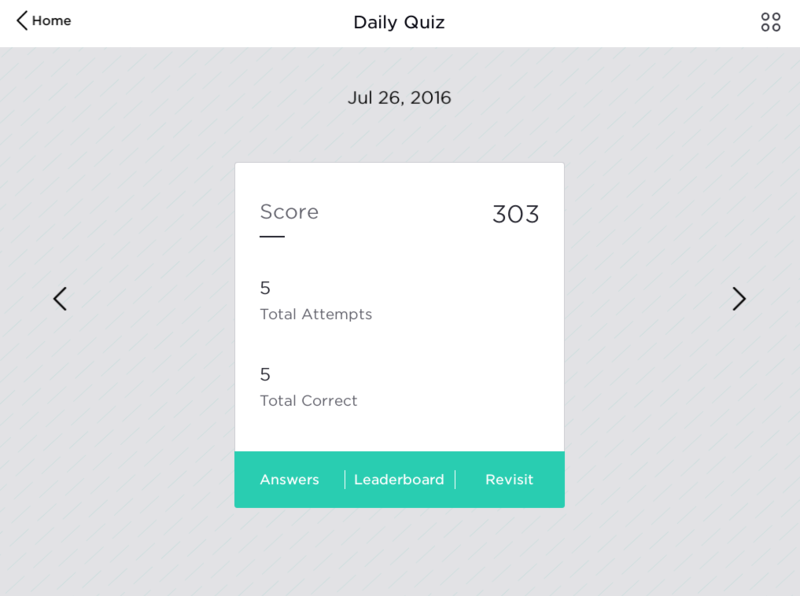 The first screenshot above is a snapshot of the board at the end of week 1 where the teal team was badly defeated by the other teams. They took the defeat as motivation and completely destroyed everyone else in the following week as seen in the second screenshot. 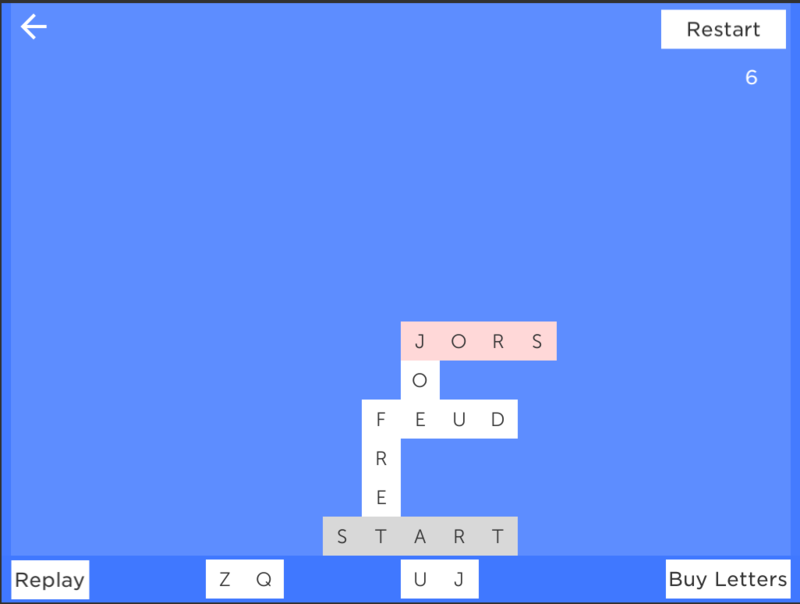 A simple multiplayer word game still in its prototyping phase. 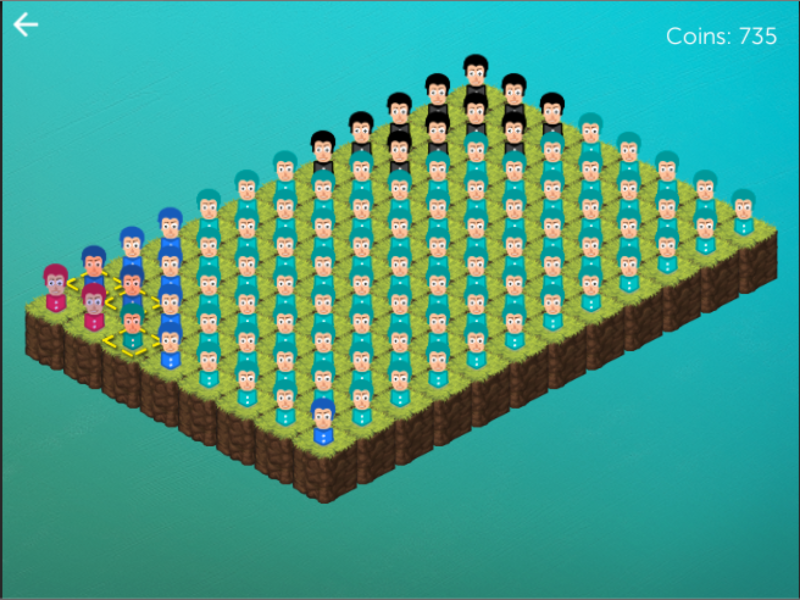 The goal is to make the tallest tower among the children in your school. 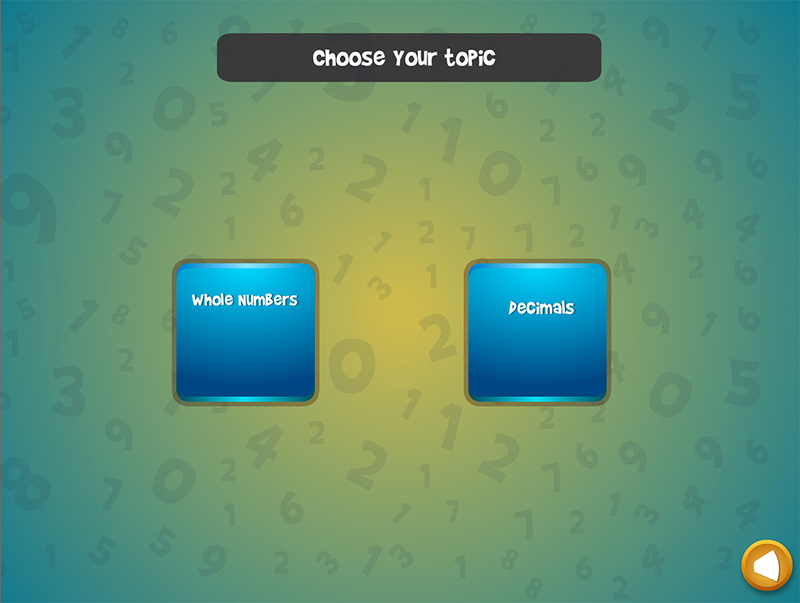 As a player, you can have a maximum of 10 letters in the tray and use them to make valid words to beat your fellow classmates! 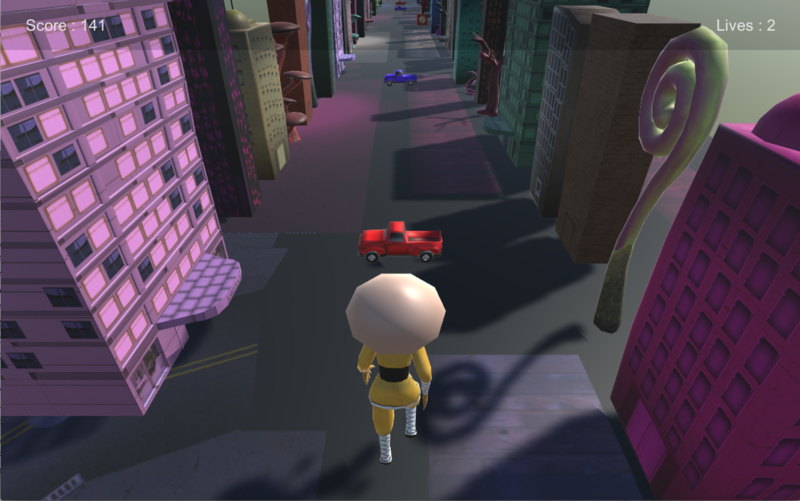 The game was built using Unity. 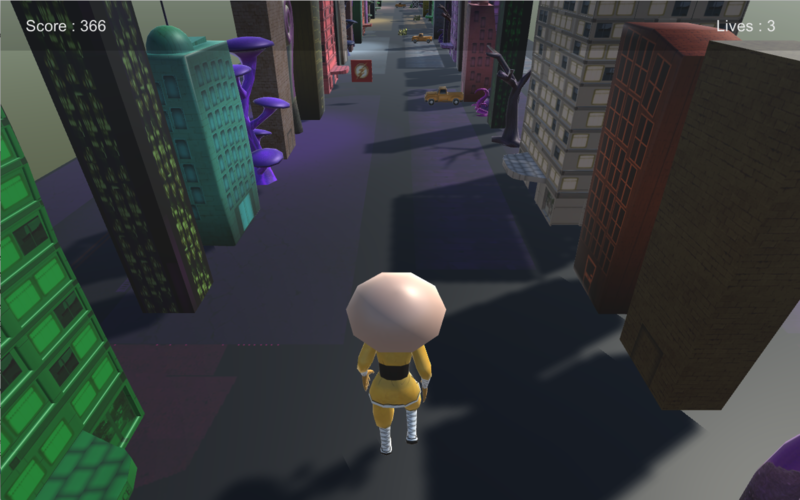 An endless runner prototype built in 4 days as part of the Building Virtual Worlds class at the Entertainment Technology Center. 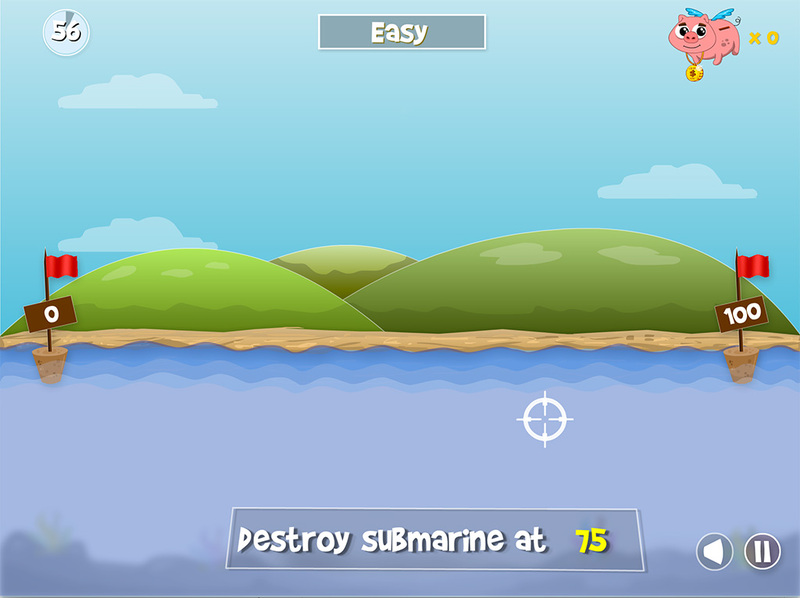 The game increases in difficulty and gets more exciting as you travel further distance. 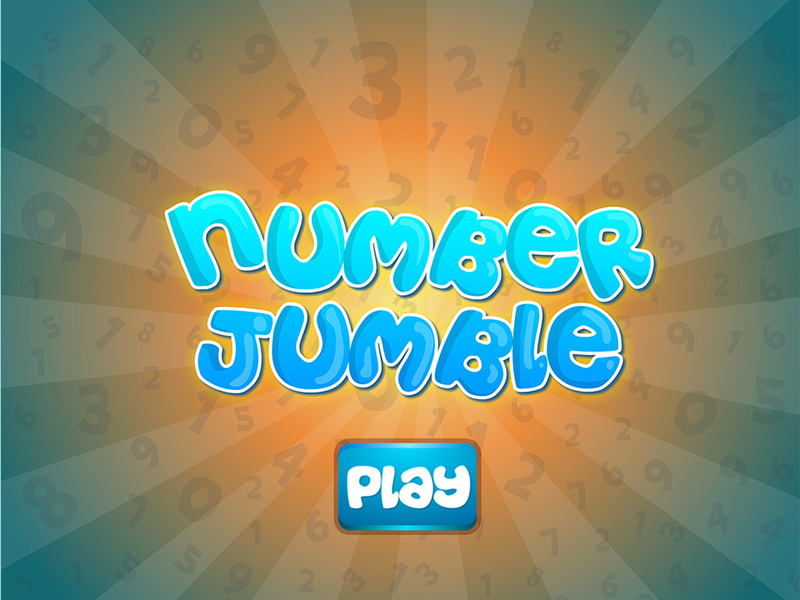 With superpowers like Flash and Invincibility, the game keeps the player engaged. 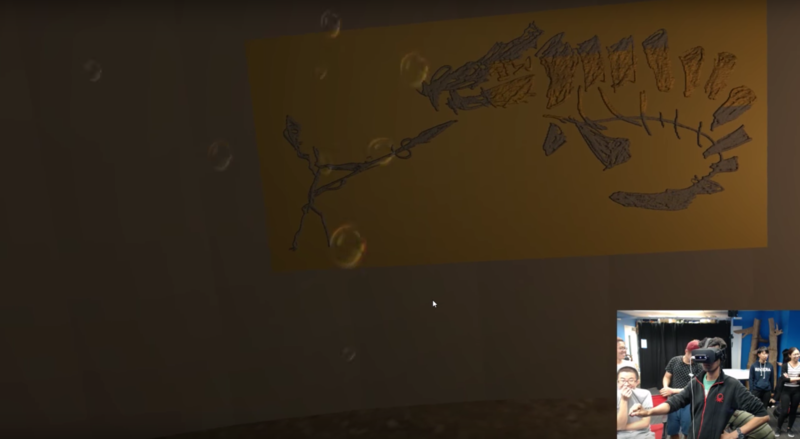 Developed an interactive underwater world using Unity (c#) for the Oculus Rift and Leap Motion platform. 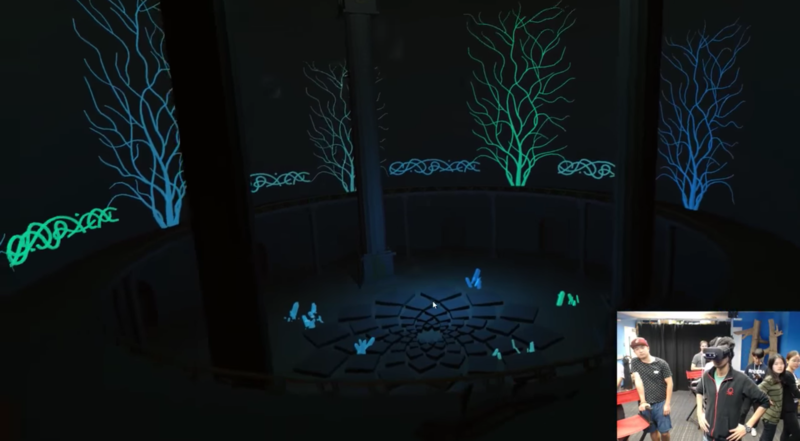 The objective of the game is to help a spirit light up a ruin inside the ocean. 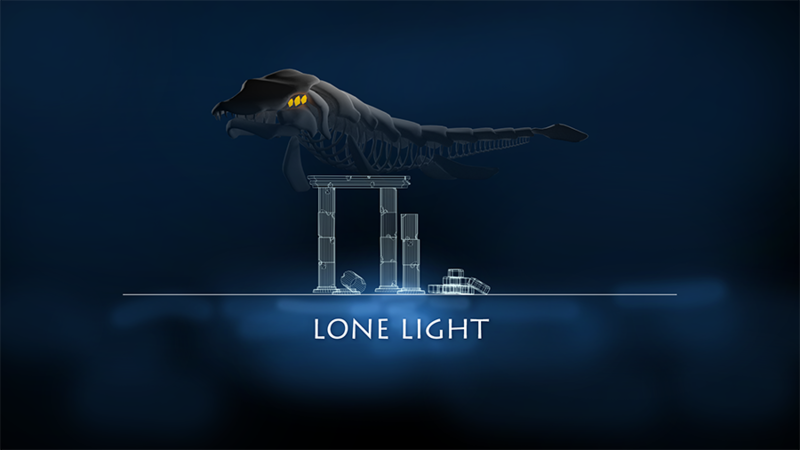 The ruin has been destroyed by a sea monster as it likes to live in darkness and hates light. You as a guest have to follow the spirit along a path to light up the environment and fight the monster with a spear along the way. 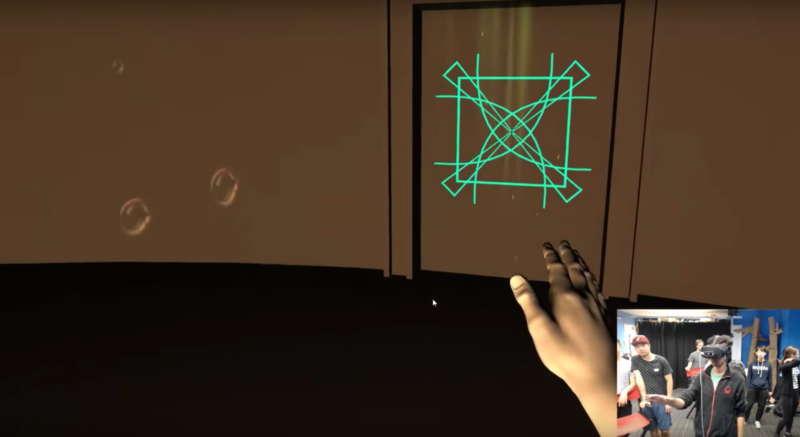 The novel interaction to swim inside the world involves both hands as well as spatial movement. 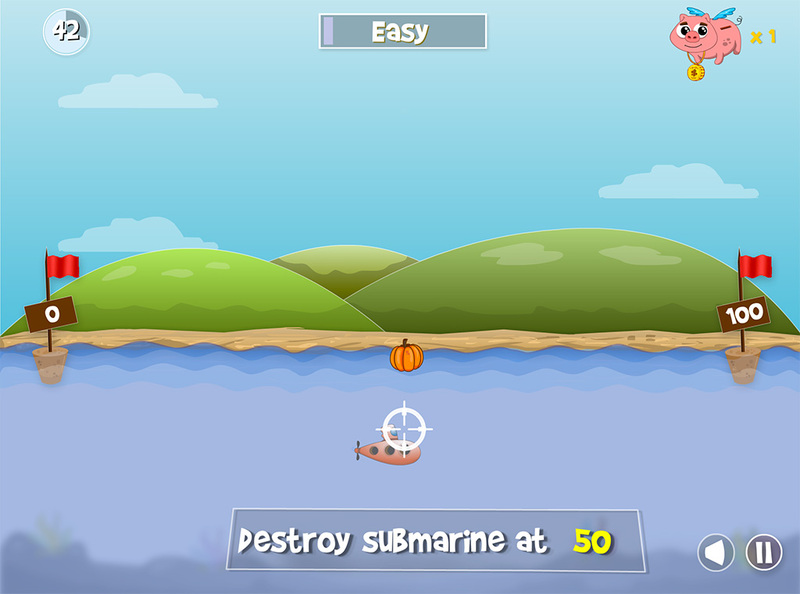 You can also use your hands stab the monster with the spear. 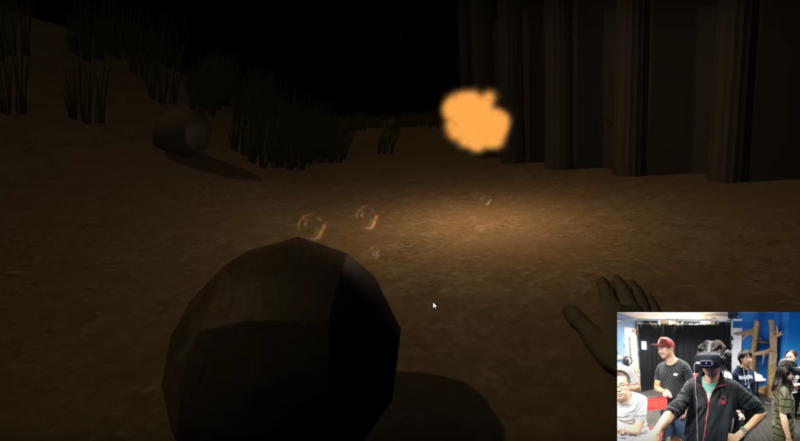 Developed a strategy survival game using Unity (c#) for the HTC Vive platform. 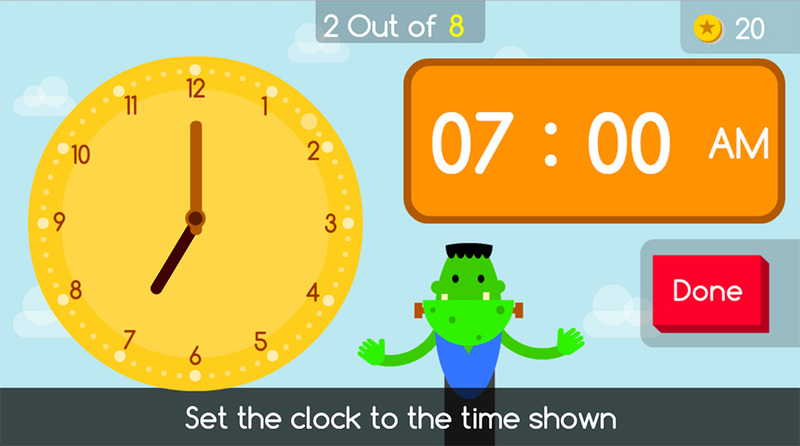 The objective of the game is to survive from the monster outside the room. The way you do this is by sacrificing other people in the facility by opening the door to their room. 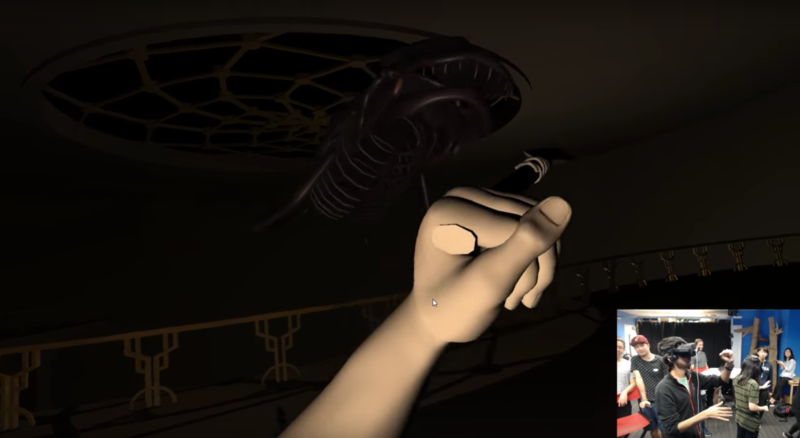 You can see real video feed (CCTV footage) in the TV's in front of you and you can also track the position and movement of the monster on the map in front of you. 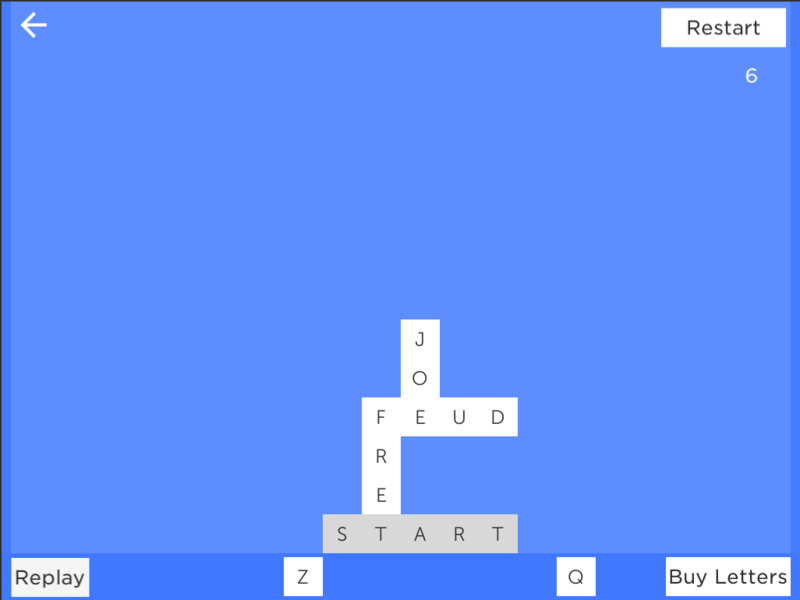 Developed a spelling bee game with three cozmo robots synced over the network. 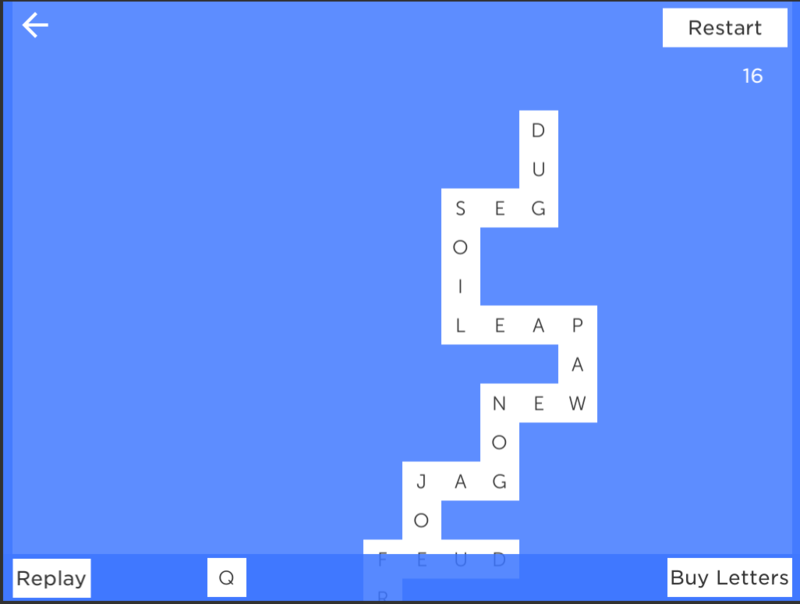 The objective of the game is to help your cozmo robot spell out words using Morse Code. 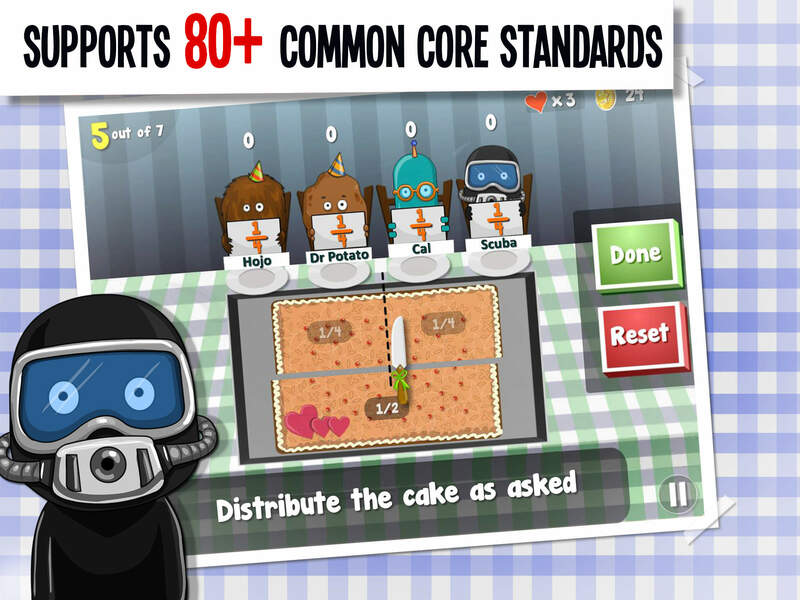 It is a turn-based game with a judge cozmo giving out words and giving feedback on whether the spelling was correct or not. 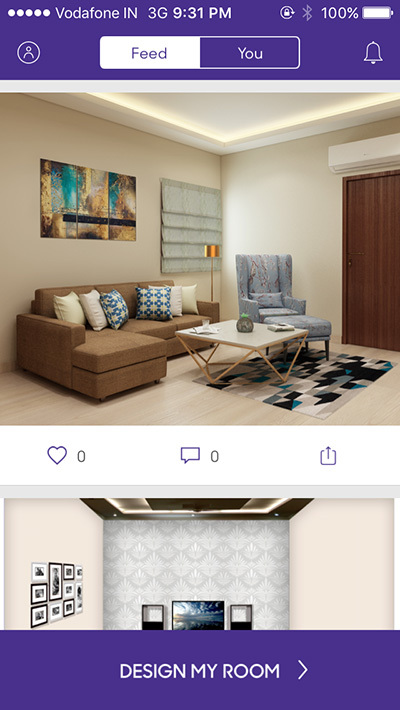 The cozmos are synced using a Node.js server and all three cozmos can interact with each other. 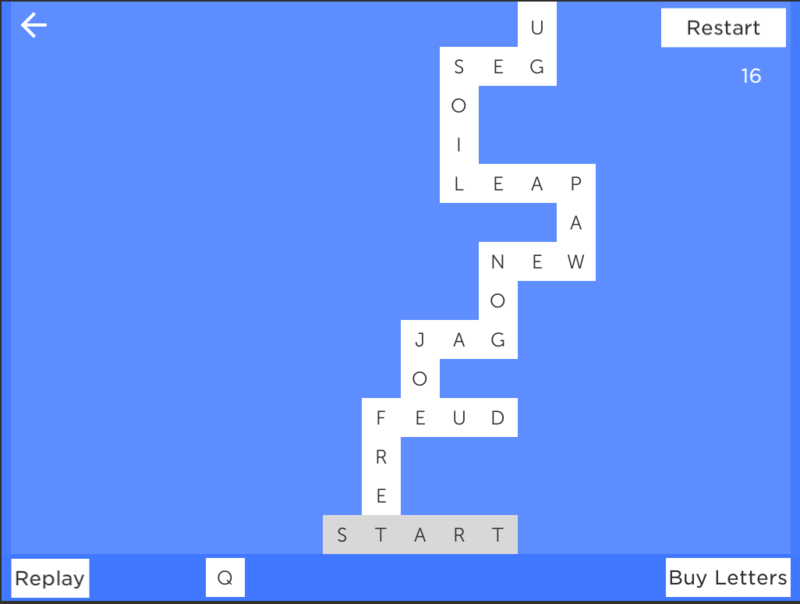 A Web User Interface shows the players an image corresponding to the word as a clue to what word needs to be spelled out. 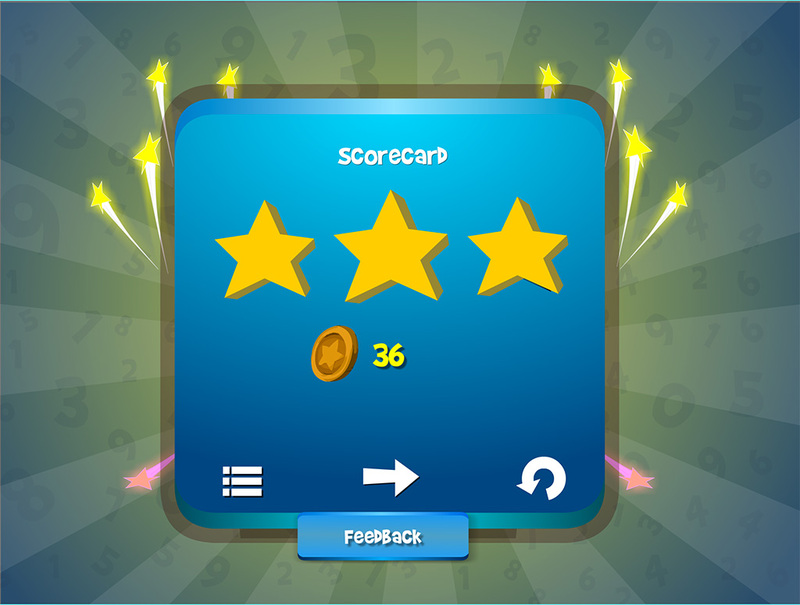 the web UI also shows the players currently playing and their scores. 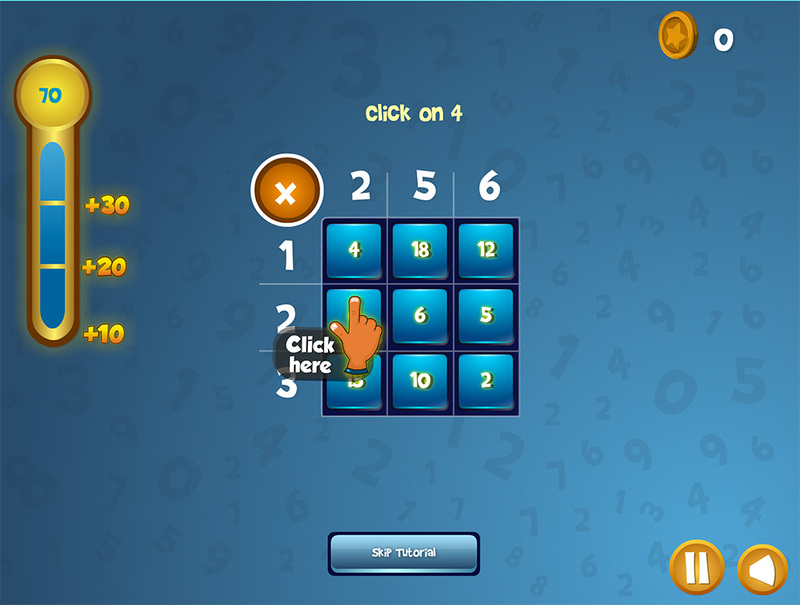 Each player gets three lives and the last remaining player is the winner. 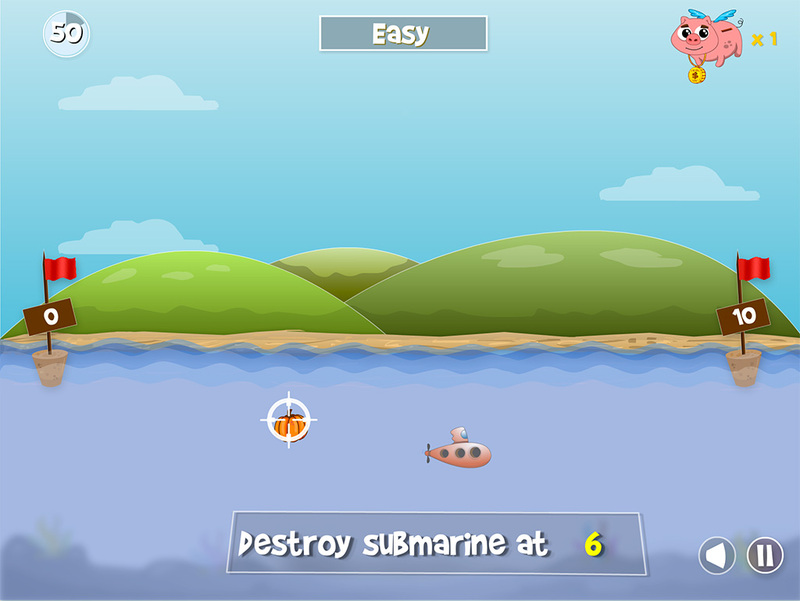 To make the game more fun, special levels such as "spelling the word backwards" and "spelling the word without any vowels" were also added. This game turned out to be super fun with people of all ages and the fact that it required no human intervention made the user feel immersed in the cozmo world. 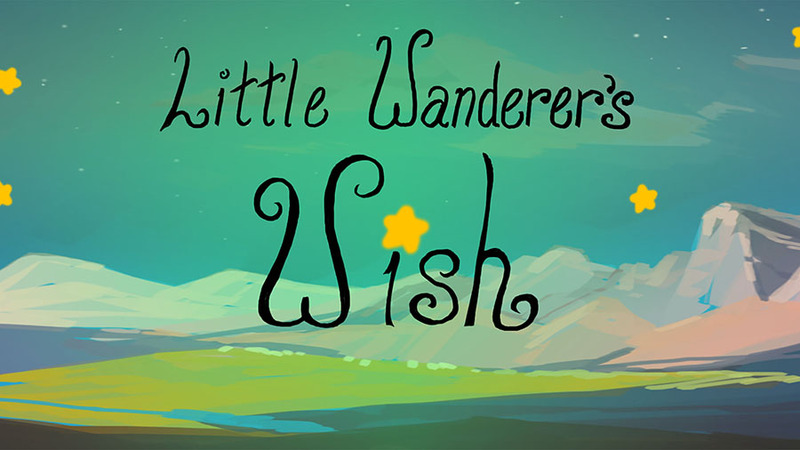 Little Wanderer’s Wish is an immersive puzzle experience where guests are asked to work together to guide the little hero through many different lands in search of star pieces. By turning the pages of the hero’s storybook, the hero is transported from world to world, and encounters new opportunities to complete the journey. Cozmo is a robot developed by Anki, a company based in San Francisco. Our goal in this semester long project was to explore and develop interactive experiences using these robots. 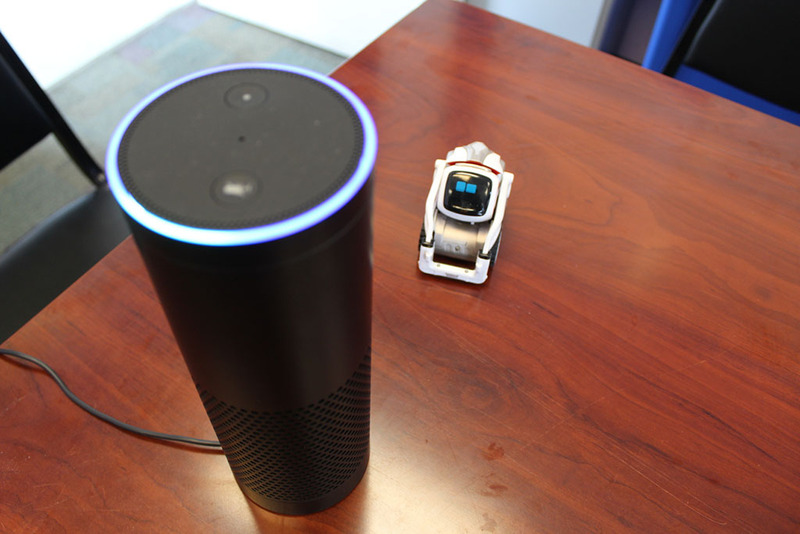 Cozmo has a unique personality and various capabilities to interact with consumers. Our goal is to use the Cozmo SDK to bring more insights and create novel interactions that let people connect with Cozmo on a personal level. 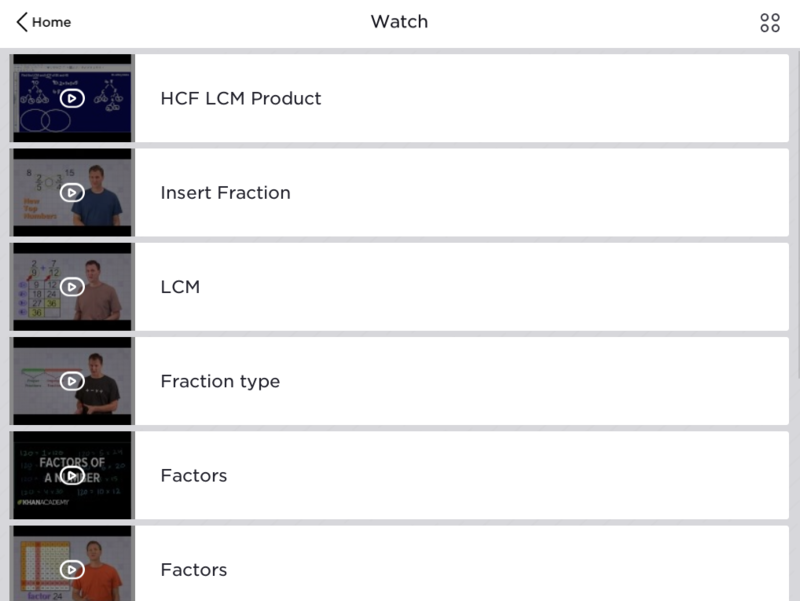 We built 16 prototypes exploring the various capabilities and limitations of the robot. 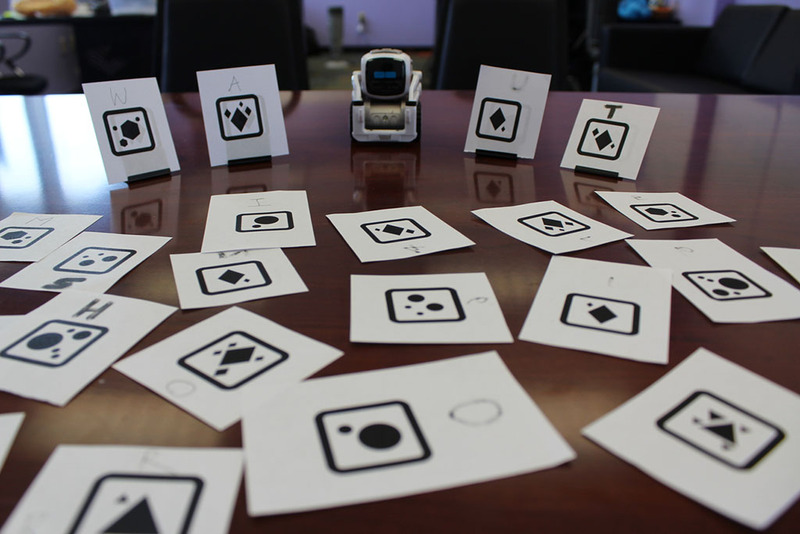 These prototypes leveraged different technical aspects of the robot, like computer vision, third party APIs, and speech recognition. 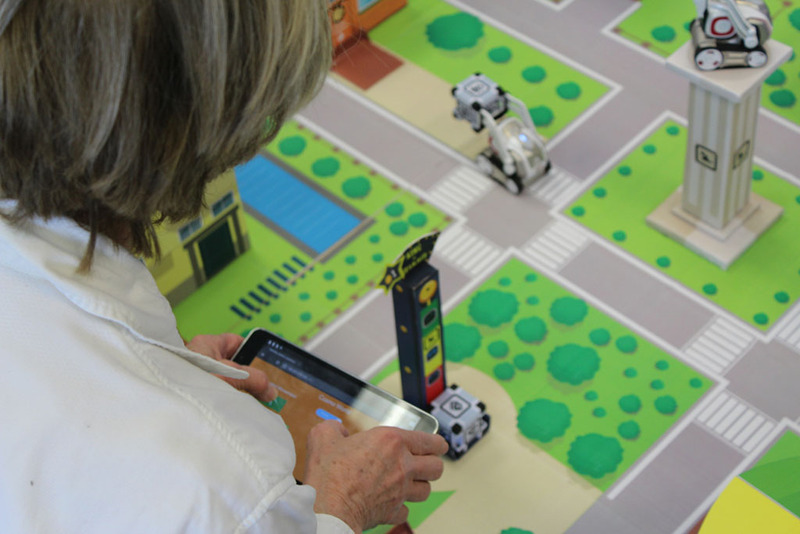 Along with these prototypes, we built a complete experience called the Cozmo World. 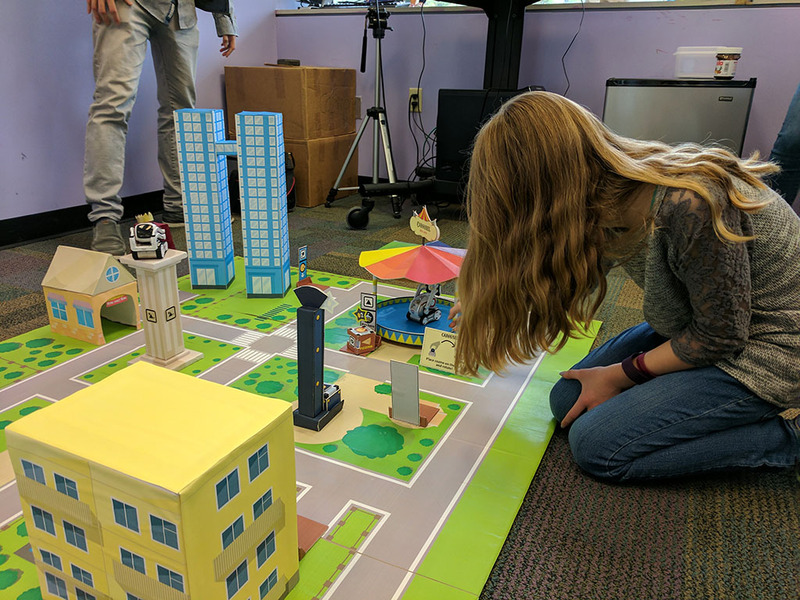 Cozmo world is set in a city where Cozmo is a pizza delivery guy who loves to do fun things in the city but doesn’t have enough money to do them and therefore has to do his boring job to earn tips. 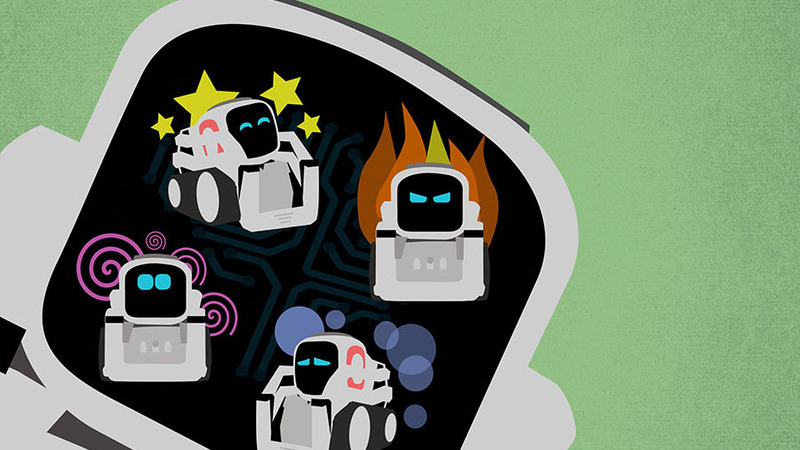 Throughout the experience we’ve made sure Cozmo’s unique character is portrayed through fun reactions like throwing tantrums about work, getting dizzy after a ride on the merry go round and so on. Cozmo can do all of this on his own or players can help him through a remote control.